With the worldwide expansion of the internet contributing to a huge increase in online sales, it is no wonder more business owners are looking to take their websites to the next level by creating an eCommerce shop. Raking in over $1.2 trillion dollars a year and with over 44% of people globally having made an online purchase just last year, online stores are projected to continue to grow at exponential rates. If you are looking to open a virtual shop on your WordPress website you should look no further than the free WordPress plugin WooCommerce. 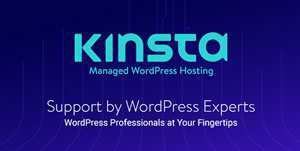 Powering over 37% of all online shops, with over 1 million active downloads, and a stellar 4.6 star rating, this freemium WordPress plugin has everything you need to create, manage, measure, and maintain an online store with ease, especially when used with the right WordPress hosting around, using the WooCommerce platform. WooCommerce is a full open-source eCommerce plugin built to seamlessly integrate with WordPress powered websites. Developed by the great team over at WooThemes, and offering a stable and secure platform that is fully responsive, WooCommerce makes it easy for you to set up an e-shop. Securely coded using only the best coding practices, and audited by the industry leaders in plugin security, you can rest assured your store and customer’s information is safe. In addition, WooCommerce is not a third-party plugin hosting your eCommerce store. This means you remain in total control of everything. Sell anything. With WooCommerce you can sell both physical and digital products with ease. Offer product variations, multiple configurations, and even instant downloads to your customers. You can even take advantage of WooCommerce’s free extensions and premium extensions to add things such as memberships, bookings, and recurring subscriptions to your website. Ship anywhere. Having a global presence is crucial to becoming a successful online business. WooCommerce opens up the possibility for you to ship your products anywhere in the world. You can customize your shipping rates – free shipping, flat rate shipping, or even real-time calculations – and limit your shipments to specific countries. Accept Payments. WooCommerce makes accepting payments for your products a cinch. It comes bundled with the ability to accept all major credit cards, PayPal, BACS, and cash on delivery. WooCommerce also includes 140 region–specific gateways such as Stripe, Authoriz.Net, and Amazon Payments that can easily integrate into your e-shop. Customize To Your Liking. With hundreds of extensions available and the ability to scale as your business grows, WooCommerce can be designed to encompass your brand’s look and feel with just a few clicks. 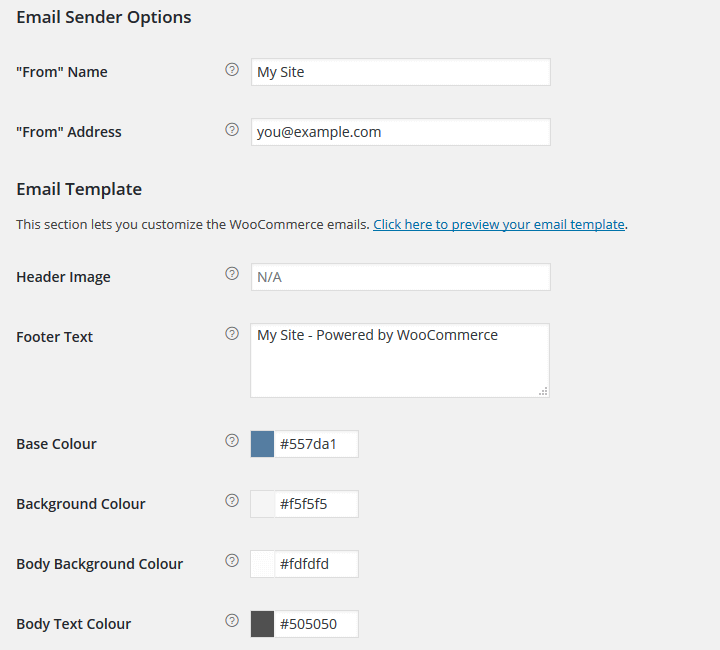 What’s more, WooCommerce can be used with any number of WooCommerce compatible themes. 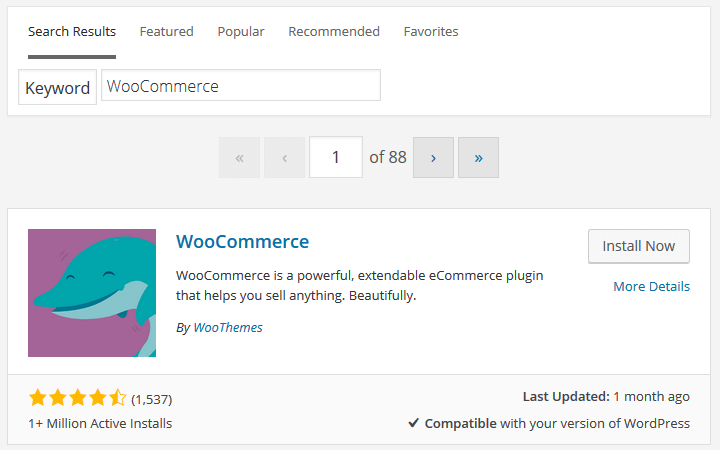 To download and install the WooCommerce plugin navigate to Add New in your WordPress dashboard menu and search for the WooCommerce plugin. Once you have installed and activated the plugin you will notice two new dashboard menus have been added labeled WooCommerce and Products. You will also be encouraged to run the WooCommerce Setup Wizard. This is especially useful for helping you create the required web pages needed for WooCommerce to operate properly. These include Shop, Cart, Checkout, and My Account. You can change the names of these pages later if you want to. 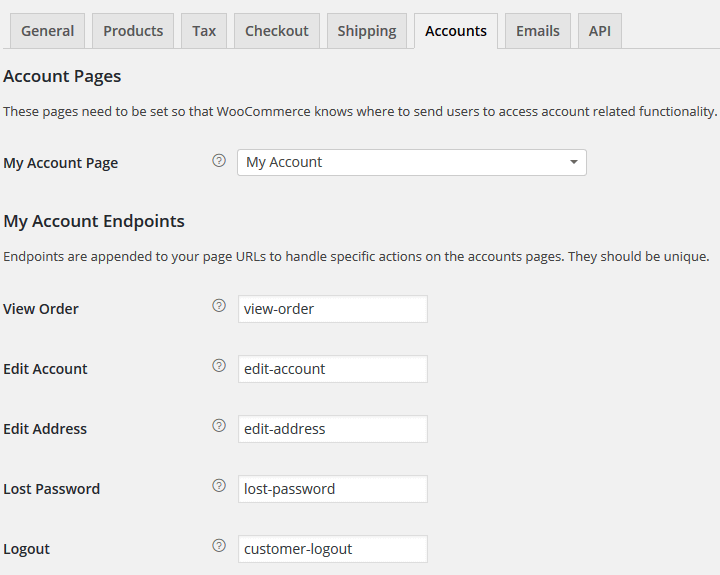 Under the settings section of the WooCommerce plugin, you will notice there are several tabs for the initial setup of your plugin. Here you will be able to configure almost every aspect of your e-store. Base Location. This is where your online shop’s base country and state is located. It will help determine default tax rates and customer locations. Selling Locations. Sell worldwide or limit sales to specific countries. Default Customer Address. 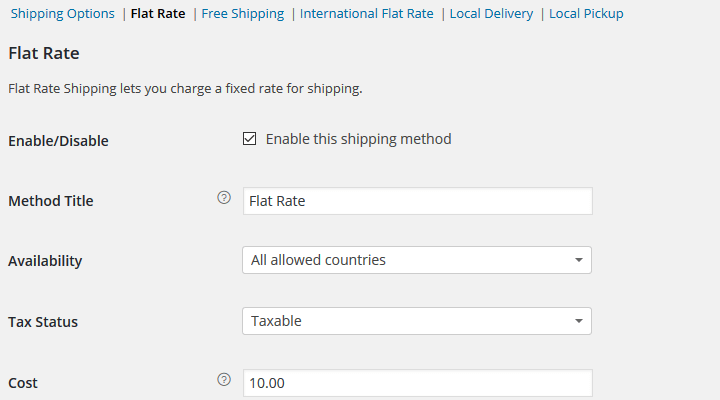 This option is used for calculating tax and shipping automatically for your customers. Assume they are in the same location as your eCommerce shop, provide no estimated tax or shipping price until the checkout process is near completion, or utilize the geolocation tool to verify your customer’s exact location. Under the General tab you will also set how your prices will be displayed to customers when making purchases. This includes features such as currency type and position, as well as decimal placement. General. Decide on product weight and dimension units. Configure how you want product ratings to be left for your merchandise. Display. Choose your e-shop’s default web page, show products and subcategories, and sort products based on default sorting, popularity, average rating, most recent, or via price. 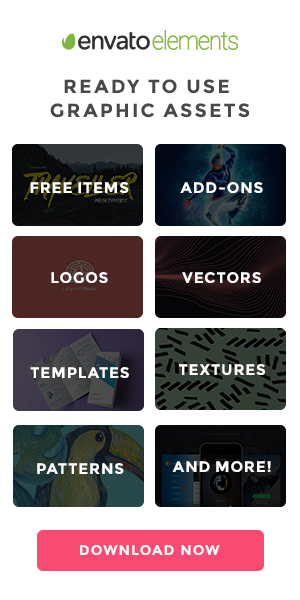 Set dimension sizes for Catalog Images, Single Product Images, and Product Thumbnails. Inventory. Here you can configure how you will manage your inventory. Choose to hold products for customers, enable notifications for low or out of stock product, and even set low/out of stock thresholds. Downloadable Products. For those selling digital products configure how you will provide such purchases to your customers (Forced Downloads, X-Accel-Redirect/X-Sendfile, or Redirect only). You can also set access restrictions like requiring a login for download or granting access after payment. After you have configured your eCommerce shop’s products, you must determine your Tax settings. Here you will define your e-shop’s tax rules with multiple tax classes and local tax rules. This is important for those who are selling internationally. WooThemes recommends checking out this helpful article if you have questions regarding how to set up the tax rules for your shop. Next up is how your eCommerce shop will handle the checkout process. Select the Checkout tab to get started. Start by enabling the use of coupons and guest checkouts. Then set the pages your customers will be redirected to when checking out for a purchase they wish to make. 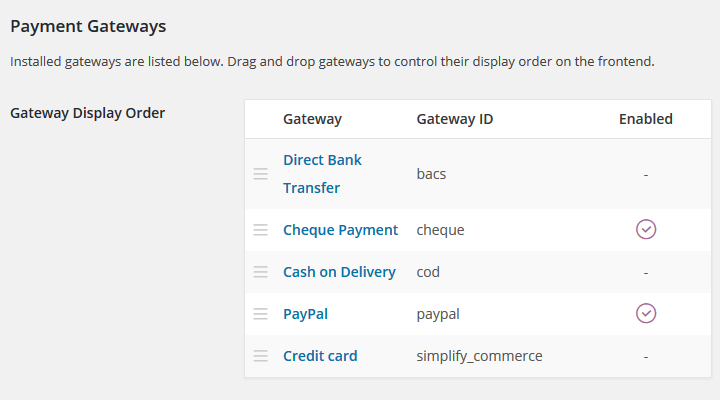 Lastly determine which order popular payment gateways will displayed to your customers by using the drag & drop capability. WooCommerce comes standard with 5 Core Payment Options. However, there are dozens of additional free and premium payment gateway options that can easily be integrated into your e-shop such as Stripe, Authorize.Net, and Amazon Payments. 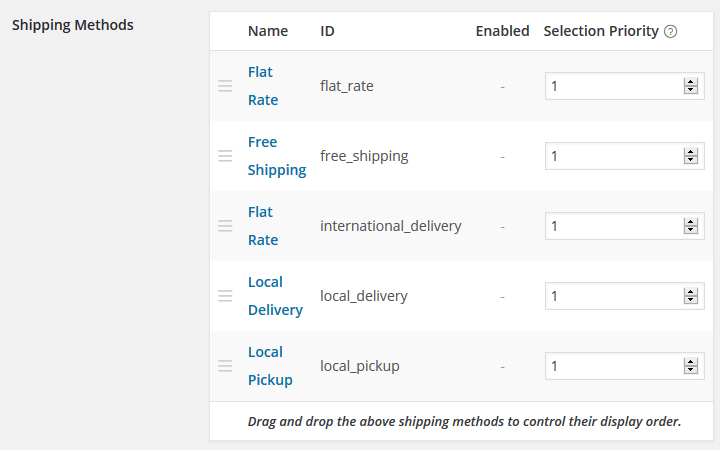 WooCommerce has multiple shipping settings to establish based on your online store’s needs. Things like shipping calculations, destinations, and restrictions are the first settings to configure. Next you will want to determine your online shop’s shipping methods. When you click on your preferred shipping method it will bring you to another screen where you can configure that particular method’s settings. Each shipping method will have a unique set of options to fill in so that your customers will know from the start how much shipping cost their purchase will incur. 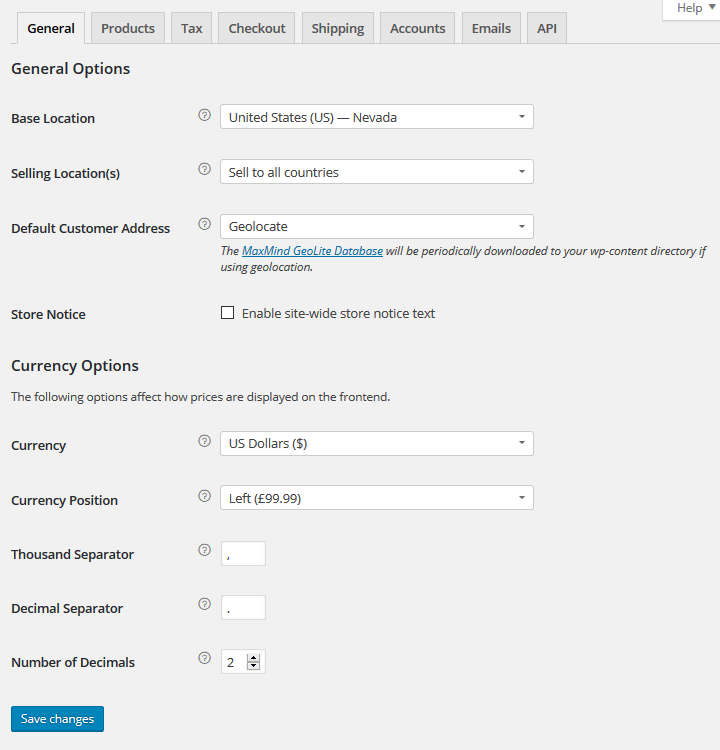 You also have the ability to disable all shipping methods if you sell only digital products. This section edits all frontend account and registration options. Choose the default Account Page where customers can view their account information. Set endpoints so that when new content is present, your customers can view it. Display order information, account and address information, and provide a Lost Password and Logout option. You also have the option to require your customers to register and create an account in order to access the Checkout and My Account pages. 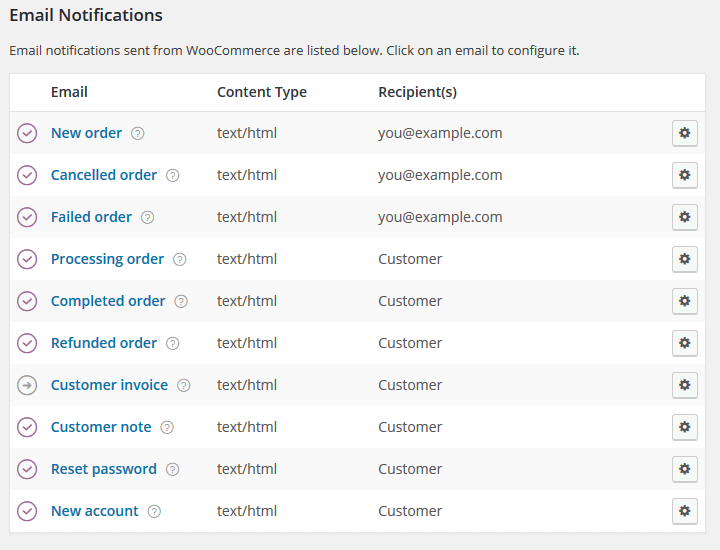 WooCommerce has several email notification options for you to configure. For example, send a notification when a new order has been placed or cancelled, when an order has been completed, or when a new account has been created. 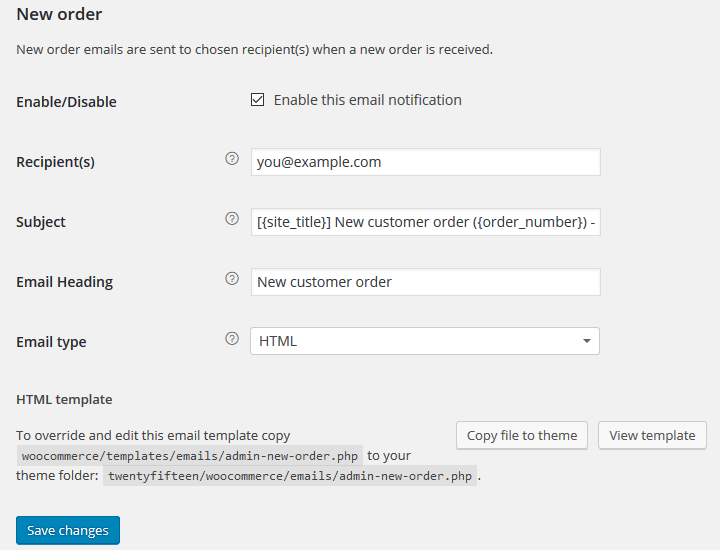 Below these notification options you can customize your email sender information, include a header image and footer text, and even change colors to match your e-shop’s look. Once you click on the respective notification, you will be brought to a separate screen. From there you can enable or disable that particular notification, choose a recipient email, a subject line, an email heading, and email type. 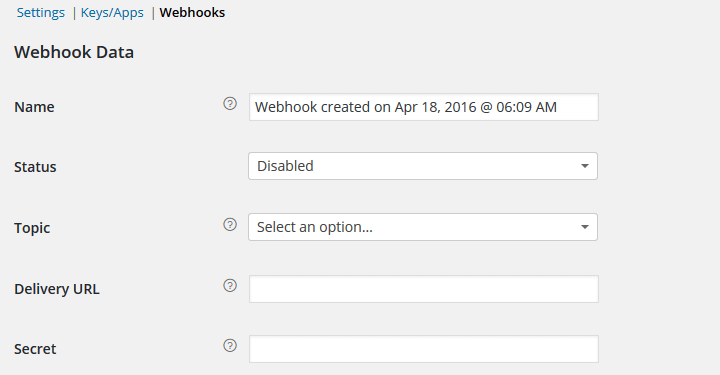 Lastly WooCommerce offers the option to enable the REST API as well as create Keys and Webhooks for your apps. Setting up an eCommerce shop using the ever-popular WooCommerce plugin is relatively easy to do even for new shop owners. As one of the best freeWordPress eCommerce solutions out there, WooCommerce truly delivers. Packed full of all the features needed to get an online shop up and running, as well as being user-friendly on both ends, WooCommerce makes for the perfect eCommerce platform. Plus, WooCommerce provides enough functionality to get most e-shops launched quickly, all for free! If you are looking for an eCommerce platform that is trusted by millions, has extensions for every type of store imaginable, and is simple and easy to use, give WooCommerce a try. By following the above steps for configuring the plugin, you will be selling products in no time. Have you ever used WooCommerce for your online business needs? What did you think about its initial setup and configuration process? I would love to hear all about it in the comments below!